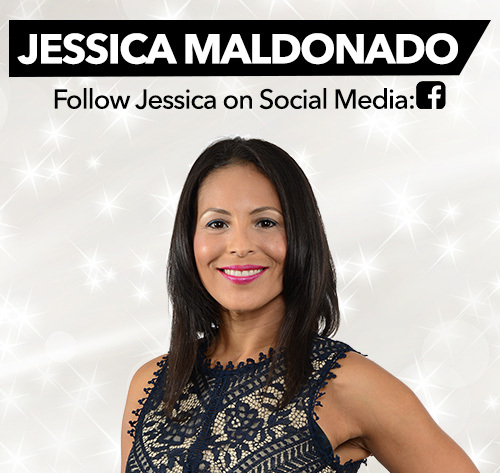 Jessica Maldonado has been on Shop LC since the launch of the network in 2007. Jessica is Puerto Rican, born in the Bronx but raised between Northern VA and Orlando, Florida. Jessica hosted an interactive traffic and weather show before moving to Austin, Texas to help launch the network. Not only does she host, she also travels as an ambassador for Shop LC to give our viewers a behind the scenes look on how things are done and made. Some of the places she's traveled to are Jaipur India, Bangkok Thailand, China, Tucson Arizona and Las Vegas. When Jessica has time she does volunteer work with the local dog rescue. She is an advocate for pit bulls and enjoys educating people on the misconceptions of the breed, but loves all animals. In her spare time, she loves hanging out with her family. She enjoys traveling, cooking, and working out with her HIIT boot camp team. Every chance she gets she enjoys going on new adventures and likes to get to the beach whenever possible.